Nothing says party more than alfresco socialising. We can help you turn your next event into a special gathering, whether sit down or cocktail style, smart or casual. We have an endless list of special BBQ items to suit any event, from artisan chorizos to sous vide eye fillets – nothing is ordinary! 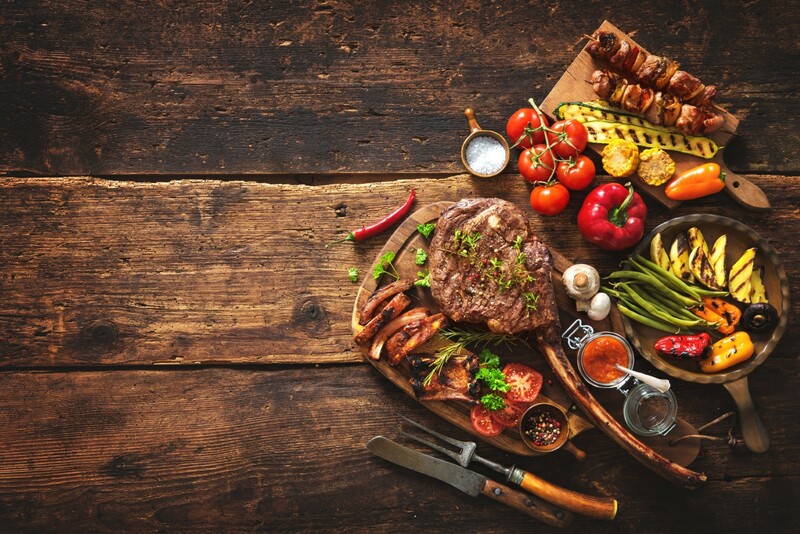 BBQs can be the theme of the party or we can seamlessly include a BBQ, spit or woodfired oven items as part of the menu. Click here to request a quote for your next BBQ.